Northland Hospice & Palliative Care has been providing hospice care in the greater Flagstaff area for 35 years. The community helped the locally owned and operated organization celebrate the milestone at an event in October. 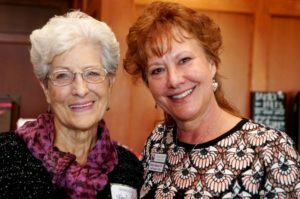 Founded in 1983 by Flagstaff’s Marilyn Pate and a team of several volunteers, Northland Hospice is the region’s only not-for-profit hospice company. The organization is governed by a volunteer board of directors. 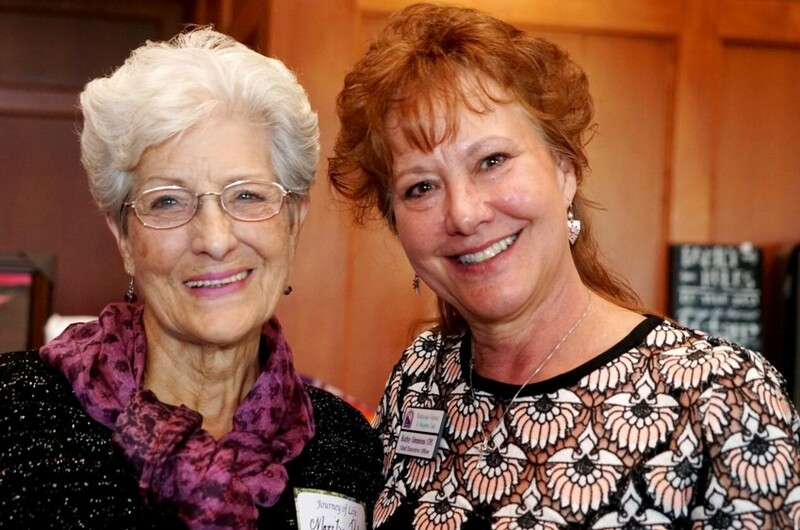 Nearly 50 specially trained nurses, nurse assistants, chaplains, physicians and support staff members are joined by more than 125 community volunteers. Each year, the organization provides approximately $500,000 in charity care to those who need hospice, but do not have the funds to pay for hospice services. Northland Hospice also owns and operates the only two homes in Flagstaff that specialize in providing hospice care. Both homes offer a place for patients to receive 24/7 care, as well as a place for families to be with their loved ones. The Olivia White Hospice Home, located on Switzer Canyon Drive in Flagstaff, is a 10-bed home that opened in 2002. The expansive grounds, large windows and sunroom provide a place for residents to enjoy nature and wildlife. Elaine’s Forest Home, located on Forest Avenue, opened in October 2017. The five-bed home is named after Elaine Loven, sister to Mike Loven of Loven Contracting in Flagstaff, who helped design and renovate the home in honor of Elaine. Northland Hospice also owns and operates the HodgePodge Thrift Store, which was voted Best Thrift Store in Flagstaff Business News’s Best of Business Awards in 2016.